This book is a hardcover collection of tree drawings made by the Los Angeles Artist Daniel Wheeler every day over the course of seven months. 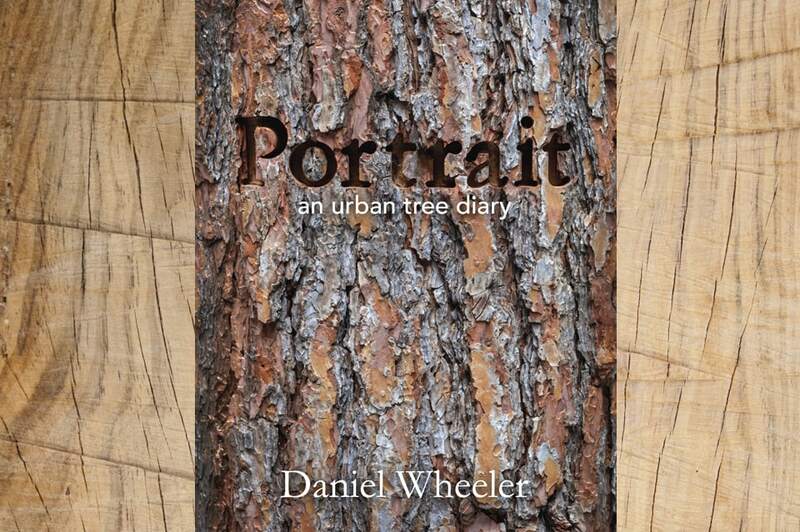 Like writing in a diary, through the concentrated effort of drawing portraits of trees, Daniel Wheeler has found a way to take a daily measure of himself and his world. The drawings, each a pen and ink portrait of a different tree, are at the same time an act of devotion and self-education. Here, in an age where smart phone apps make it easy to identify trees (or anything else), follow Wheeler on his analog search to record the majesty of the everyday, tree by tree.